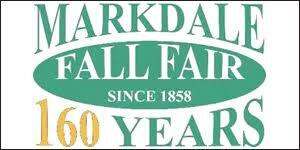 Enjoy a weekend of family fun at the 160th Annual Markdale Fall Fair, August 24 – 26 at King Edward Park / Centre Grey Recreation Complex. 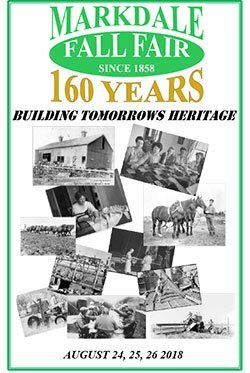 This year’s theme is “Building Tomorrow’s Heritage”. 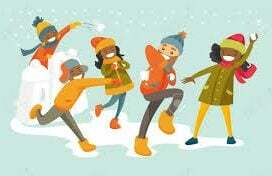 With exhibits, vendors, a silent auction, the Ambassador competition, kids activities, 4H events, live music and so much more, there’s a way for everyone to get involved! Click here to see a full schedule of fair events. Have you got a prize-winning apple pie or the biggest sunflower the county has ever seen? Maybe you’ve got the best draft horses in Grey County or the best 4H beef heifer? 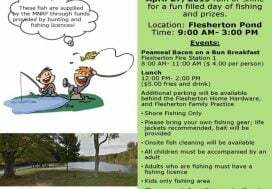 Enter your prize winner in the fair! Fair books outlining all competition categories and entry requirements are available at Markdale Co-op, Grey County Ag Services and Markdale Library. You can also email [email protected] to request a copy or download a pdf version of the Fair Book here. Don’t wait too long! Exhibitors may deliver their entries to the Centre Grey Recreation Complex from 7 – 9 p.m. on Thursday Aug. 23rd and/or from 9 a.m. to 11:30 a.m. on Friday, Aug. 24th. All indoor exhibits must be entered by Friday at 11:30 for judging in the afternoon.